For many online gamers, the trick to staying alive is to jump around the map, lob grenades, and carry a big gun. There are only a select few of us with the skill to pick someone off at several hundred yards – a feat requiring practice, accuracy, luck, and patience. Laying in wait to pip off the perfect headshot can be difficult to say the least, but incredibly satisfying, so when you see some of these absolutely mind-boggling sniper shots you probably won’t believe they are even real. with the Battlefield V closed alpha in hand and far too much experience in first person shooters, we pull off some absolutely devastating shots that make us feel godly. Check it out below! Battlefield V is the latest in the long-running Battlefield franchise. Players will find themselves in the familiar setting of WWII, however, DICE has promised the campaign and missions will be set in lesser explored battles. New to the series are a number of features like towing large AA guns, four-player squad features, and a revamp to the revival system that makes it fresh yet remains balanced. While it certainly isn’t the first game to head to WWII, it does seem to be the most ambitious in its portrayal. Battlefield V is set for release on October 19, and will be available on PC, PlayStation 4, and Xbox One. 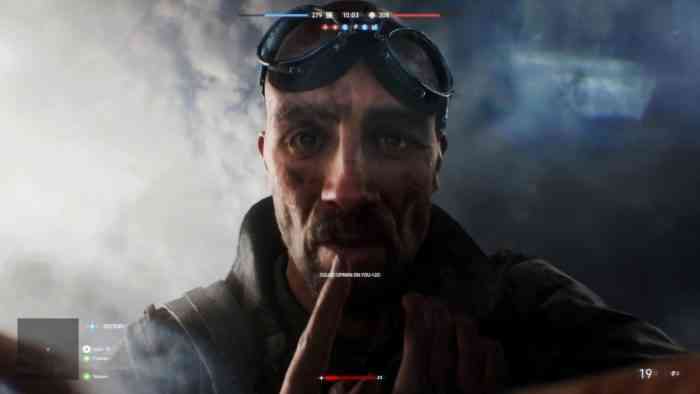 Are you excited to play Battlefield V? Do you think you have what it takes to snipe with the best? Let us know your thoughts on Facebook, Twitter, or the Comments section below. For more information, be sure to check out the game’s official website.